Santpoort Project Supplies is a well known recognized supplier of goods by almost all organizations of the U.N. system. We continually strive to improve our service level as well as our scope of supply. We take pride in serving the United Nations with execution of purchase orders, long term agreements and related services. 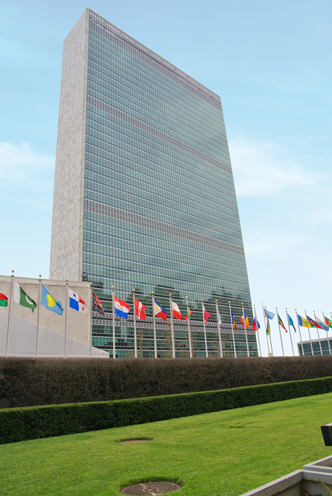 Our company joined N.V.V.N., the Netherlands Association to the United Nations. The main objective is to bring a better understanding of the United Nations to the people of the Netherlands and make aware the necessity of international cooperation to work for justice, security, disarmament and peaceful co-existence among nations. The N.V.V.N. is member of the World Federation of the United Nations (WFUNA). Our company is officially registered with UNGM (United Nations Global Marketplace) under registration number 101139. The UNGM database contains general information and financial details of companies as well as past experience and information of goods and services offered by the company. The information is available to all procurement staff in the U.N. system.